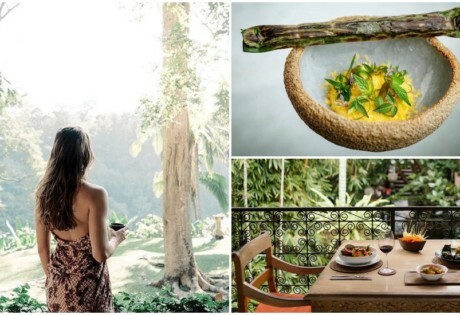 World-class cuts, boho balayage and blow drys with a Cosmo cocktail - you name it, Bali's best hair salons have it. 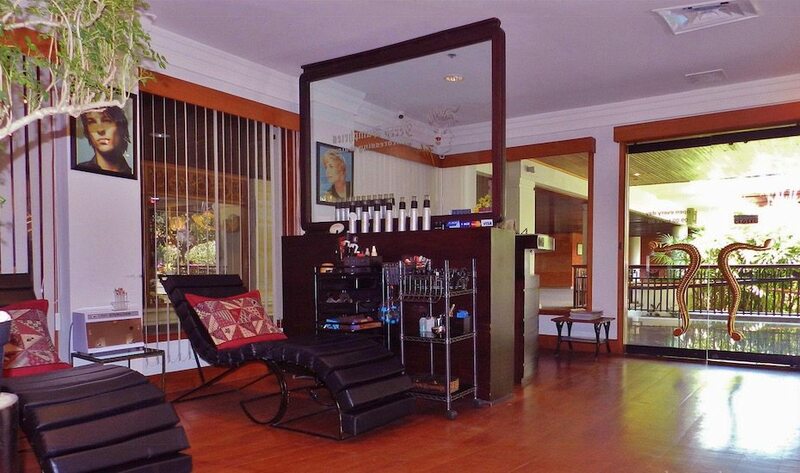 Got your tresses in a twist and looking for the best hair salons in Bali? You’ve come to the right place. With Bali’s high humidity and daily helmet hair (not to mention the damage from too much sun, sand and sea), #islandlife can play havoc with your locks. Luckily, there are oodles of great hair salons and spas in Bali with all sorts of hair treatments (cream baths all the way, we say!) to sort out that salt-tangled bird’s nest. So go on, get a fresh cut, grab yourself some blonde highlights and finish it off with a blissful head massage… Because you’re worth it! 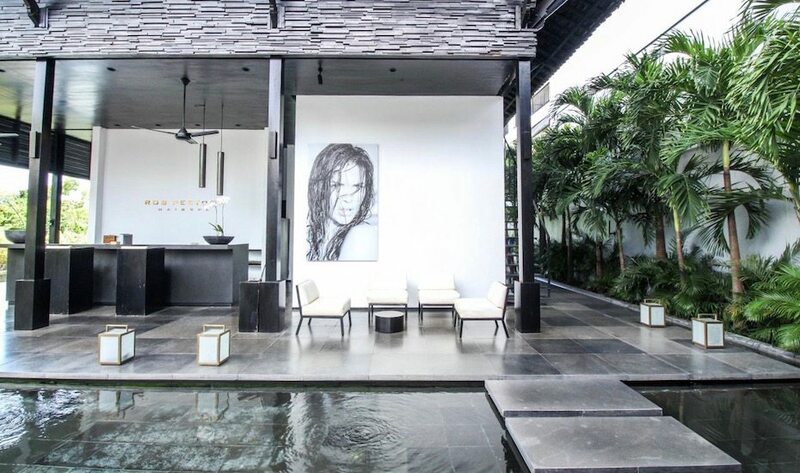 What’s not to love about HAIR, an uber stylish salon in both Canggu and Seminyak! This boutique salon in both Seminyak and Canggu is fast becoming a firm favourite for fresh cuts and specialist colouring on the island. Whether you’re after a sharp fringe or an I-can’t-believe-it’s-not-natural balayage, these guys have got you covered. They nail all the other essentials too, from hair styling and conditioning, to treatments for guys and the little ones too – there’s even a full-time makeup artist from Australia on hand for your beautifying needs. All of this wrapped up in a cool and creative industrial-style space – heaven. If you’re looking to freshen up your locks in an edgy atmosphere, this stylish spot is the one for you. HAIR Seminyak, Jl Kayu Aya 1A, Seminyak, p. +62 877 2585 5520 / +62 822 4776 1430, e. seminyak@hairbali.com. Open daily 10am – 6pm. HAIR Canggu, Jl Pantai Baju Mejan, Canggu, p. +62 859 3525 0333, e. styling@hairbali.com. Open daily 10am – 6pm. The coolest kid on the Berawa block, Jet Black Ginger has taken Canggu by storm. 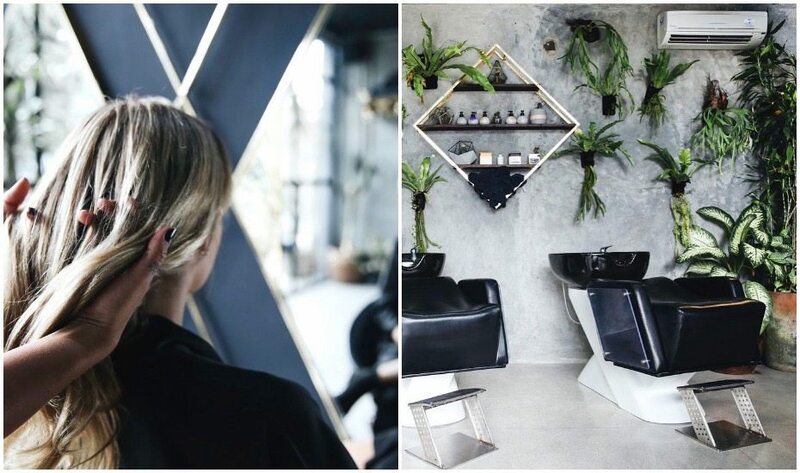 This cool, botanical salon is the brainchild of Melbourne born stylist Rianni Hustler, and with this international talent, Jet Black Ginger knows how to deal with blonde hair – hallelujah! 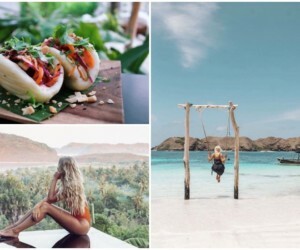 Offering the hottest hair treatments to treat sun-kissed tresses, plus cutting edge nail art to boot, this joint should be on every Bali babe’s list. Jet Black Ginger, Jl Raya Semat, Canggu, p. +62 812 3802 7022, e. jetblackginger@gmail.com. Open daily 9am – 10pm (except Sunday: 10am – 6pm). Stylist to the stars Rob Peetoom knows a thing or two about hair fashion, so if you’re after the celeb treatment do not miss this über cool salon right in the middle of Seminyak’s style mile. We love their luxe hair treatments which promise to leave your hair rejuvenated, bouncy and shiny, not to mention the five star service and non stop pampering from the moment you walk in – hey, if it’s good enough for Paris Hilton, it’s good enough for us! Rob Peetoom Hair Spa, Jl Petitenget 16, Seminyak, p. +62 361 738 363. Open daily. Spring Spa is a celeb-fave for sleek up-dos and silky hair treatments! 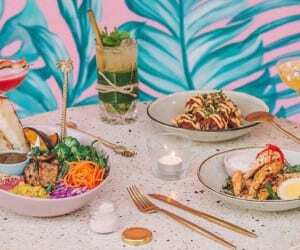 Thanks to the globally renowned, Kiwi-based Spring Spa group, this celeb-fave chain now has a home in Bali – three to be precise. Located in Canggu, Petitenget and the Seminyak Village Shopping Mall, manes across the island can enjoy chic haircuts between coffee dates and beach hangs at Spring’s hair salons. Whether it be a simple cut’n’blow dry, a sleek up-do or something more blissful like the Harper’s Bazaar recommended ‘Hair Rescue’, Spring has got you covered. We love the crisp white minimalist décor here too, and their spa treatments are pretty dang spesh, from quick beauty touch-ups in total privacy to complete mind and body rejuvenation packages. Spring Spa Bali, Petitenget: Jl Petitenget 100x, p.+62 852 39141775, e. petitenget@springspa.com | Seminyak: Seminyak Village Shopping Mall Jl Kayu Jati p. +62 813 38627222 | Canggu: Jl Raya Batu Bolong 83c, p. +62 853 3844 7500. Open daily 9am – 9pm. If you want to add some colour to your hair, head to Manik! 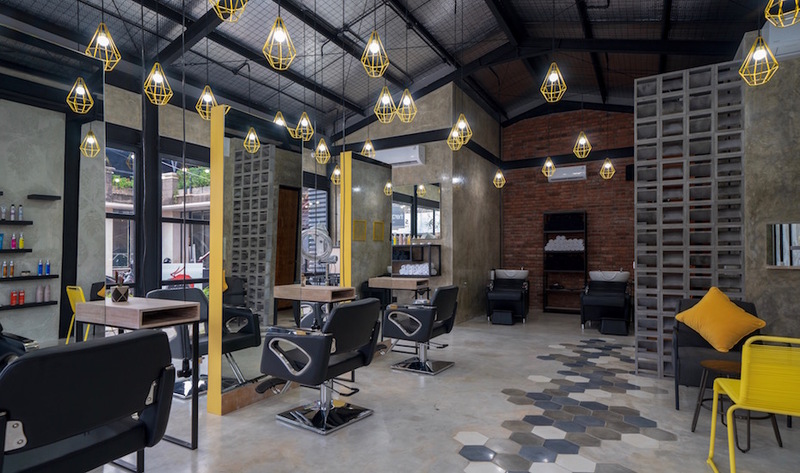 Aussie owned and operated for over a decade in Bali (with the first location in hopping Seminyak), the experienced stylists at Manik hair salon def know a thing or two about making you look and feel fabulous. Expect a one-on-one consultation prior to any treatment, and whatever you decide, you can rest assured that you’ll be getting the latest in high fusion cuts, colours and restyling. Go blonde with a colour from a Goldwell Blonde Specialist, or sort out that helmet hair with a Keratin smoothing treatment to tame that frizz. They’re now located in both Seminyak and Canggu, so wherever you’re staying in town, you won’t have to go far for a chop! Manik, Canggu: Jl Pantai Berawa, No. 1, p. +62 87 861 814 761. Open Mon & Tues 10am – 5pm & Wed – Fri 10am – 6pm. Seminyak: Jl Raya Seminyak No.16C, p. +62 851 0082 1611. With four locations across the island (in Canggu, Sanur, Seminyak & Nusa Lembongan), Glo Day Spa is your go-to for all things ‘hurrrr’! 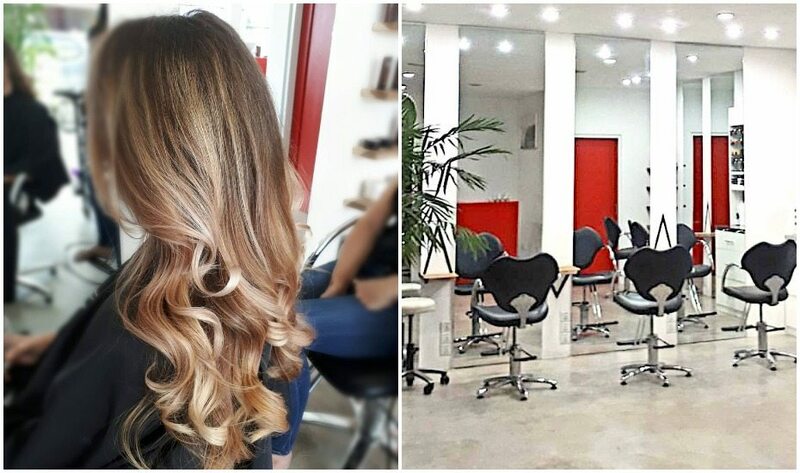 You’re in safe hands with their mix of Western and and Indonesian stylists and colour specialists, all who have tons of experience. Our favourite treatment has to be the Cream Bath Hair Spa – using the Indonesian women’s secret to sleek, lustrous locks, the therapist will penetrate the conditioning cream into your scalp while you enjoy a well-deserved neck and shoulder massage. Yes please!. Glo Day Spa Canggu: Jl Subak Sari No.90, p. +62 361 934 8844 | Sanur: Jl Danau Poso 57, p. +62 361 282 826 | Seminyak: Jl Kunti 119, p. +62 361 738 689 | Nusa Lembongan: Sandy Bay Beach Club, Nusa Lembongan, p. +62 82 897 015 600. Blow Bar Bali combines our two fave things: spitzers & styling! Combining two of our fave things, Blow Bar is an upmarket hair salon plonked right in the middle of a trendy cocktail bar. Heaven! But make no mistake, this ain’t like other hair salons and you won’t find any cuts, colourings or chemicals here. Instead, the focus is all on having fun with your crew; think hair styles with spritzers or a martini with your manicure. Oh yes, round up the squad and get your drank on while you dry, because this super glam new Bali concept is one of our new faves in town. Blow Bar, Jl. Oberoi 61, Seminyak, (behind Bamboo Blonde), p. +62 361 3350 600, e. manager@blowbarbali.com. Open daily 10am – 10pm. Get yourself looking your best before a night on the town or a special occasion at The Shampoo Lounge – located in both Seminyak & Nusa Dua! 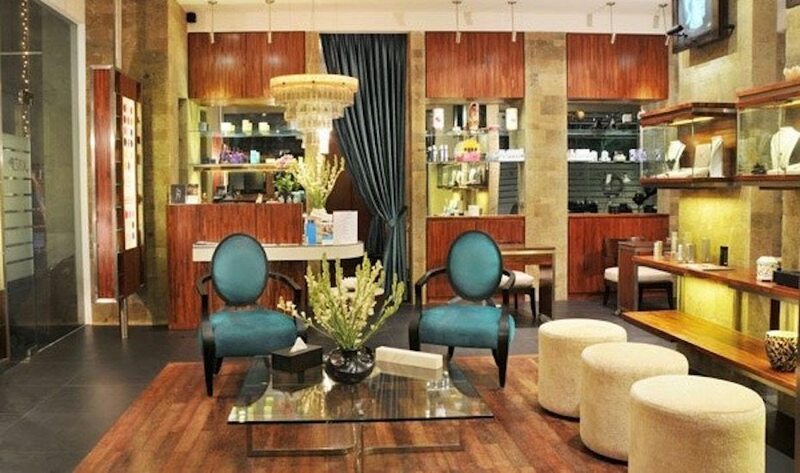 With the motto “we get you ready,” The Shampoo Lounge is Bali’s go-to salon for fancy occasions and everyday spruce ups. Whether you’re buzzing around for a day of power meetings, about to say “I do” or heading out to paint the town red, these guys have you covered. An extensive list of treatments will leave you feeling pampered, beautiful and raring to show off your new ‘do. 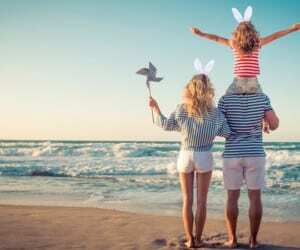 Glam it up with the girls, bring the fam (they love the little ones here), or even deposit your fella at the adjoining Bali Barber – offering professional cuts and shaves for men. And the best news? 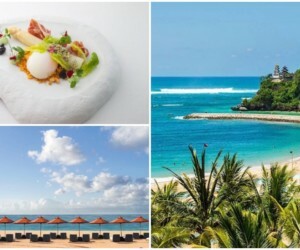 There’s a second location in Nusa Dua, so you can spruce up in the south too! The Shampoo Lounge, Seminyak: Jl Raya Basangkasa 8x, p. +62 361 300 3451 | Nusa Dua: Inside the Bali Collection Shopping Mall, p. +62 361 772081, e. theshampoolounge@gmail.com. Open daily 9am – 7pm. Head to Spoiled to get… yep, you guessed it, spoiled! Located in Umalas, Spoiled is a pro salon that specialises in different hair types. The owner, Max, used to run one of the hottest salons in Holland, and now brings that European hair expertise to the Island of the Gods. 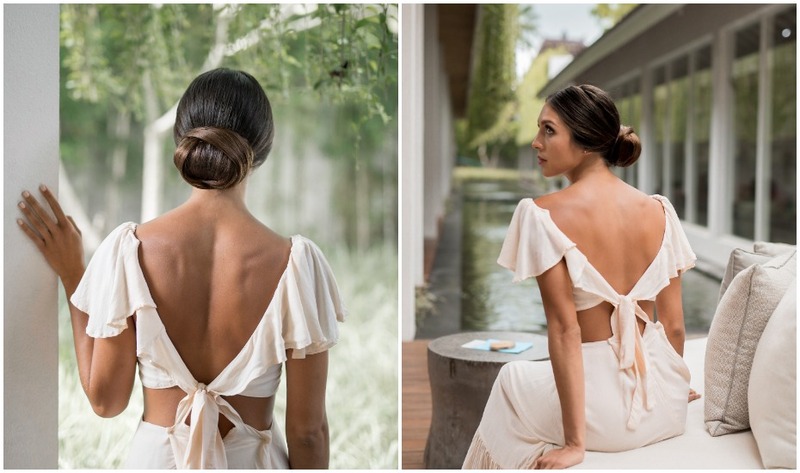 Popular with the expat crew, Spoiled offers exciting new hair colours, pampering cream baths, show-stopping cuts and the cutest up-dos for your wedding or special occasion. Go on – spoil yourself! Spoiled, Jl Umalas II, No. 90, Umalas, p. +62 361 847 5141. Open Tuesday – Saturday 8.30am – 5.30pm. Had a tough day at the beach? Get rid of the salt and sand with a wash and dry at JazB Beauty Space! JazB Beauty Studio covers everything from a relaxing wash & dry, cut & style, colouring and oodles of other treatments to restore your hair’s bouncy glow. If you are after a little extra length, they also do hair extensions using human hair with Keratin. Did we also mention the free drinks and snacks?! Well just in case: they have free drinks and snacks. Result! JazB Beauty Space, Seminyak Square, Seminyak, p. +62 361 738 882. Looking for an uber cool dip dye? Then head to Luxe Hair – they understand the latest trends and fashion, and specialise in hair colouring, including foiling, colour correction, balayage, and dip dyed ends. If you’re tired of unruly curls (blame the humidity! ), they also do hair straightening, including Keratin and chemical straightening to keep those locks locked down. Luxe Hair, Jl Legian No. 396, Legian, p. +62 361 763 563. Open daily 8.30am – 5pm. 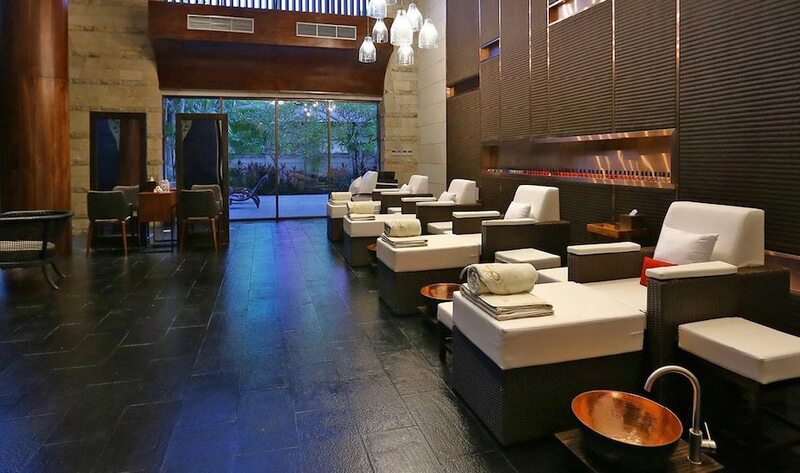 Prepare to relax and unwind when you step into Vive Salon and Spa in Ubud. 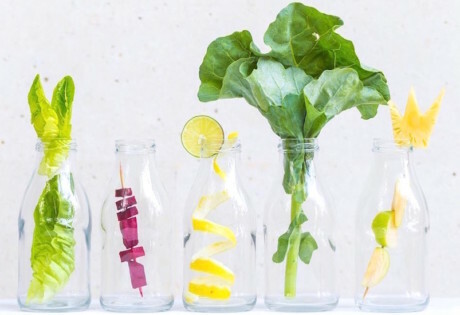 This intimate hair salon is the place in the ‘bud for a hair cut, colour, and even lock-lengthening extensions, all whilst sipping on complimentary fruit juices or herbal teas. Let the pros (some of whom were trained at the Soho Grand Hotel in New York thankyouverymuch) transform your look from glum to glam in a matter of minutes, inside a very lovely and very chic atmosphere. Vive Salon and Spa, Jl Wenara Wana – Jl Monkey Forest Ubud, p. +62 361 479 2678, e. info@vivebali.com. 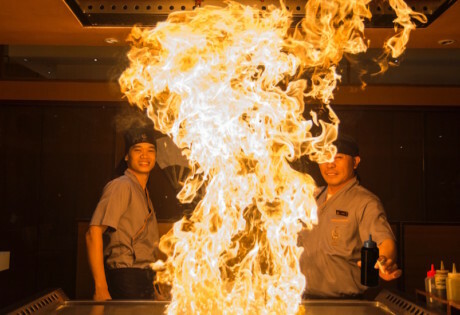 Open daily 10am – 9pm. 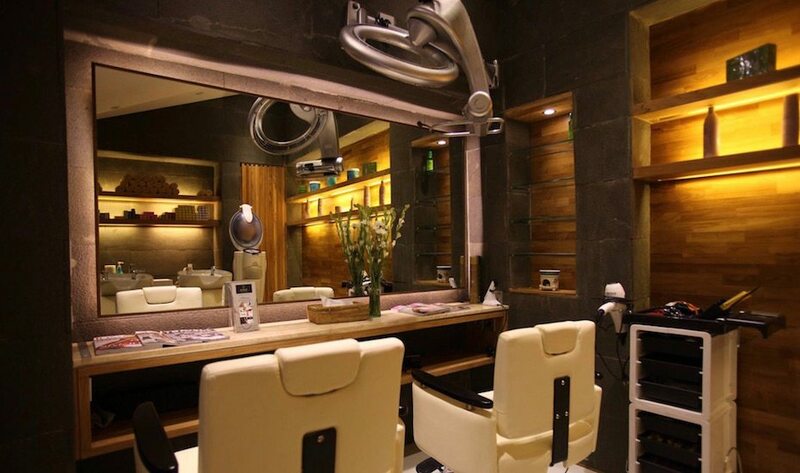 Glitzy and glam, SoSALON is one of the most luxurious salons in Bali! Whip your hair back and forth at one of Bali’s most luxurious hair salons, recently opened at Sofitel Bali’s glamorous SoSPA. SoSALON is a glitzy new salon up there with the very best, specialising in cutting edge hair and beauty essentials. From casual cuts to semi-formal and formal dos, SoSALON’s expert professionals have been trained to international high standards, even offering makeup services and bespoke personal care treatments too. SoSALON at So SPA, Softitel Bali Nusa Dua Beach Resort, Kawasan Pariwisata BTDC, Lot N5, Nusa Dua, p. +62 361 8492888, e. H9078-TH@sofitel.com. Open daily. 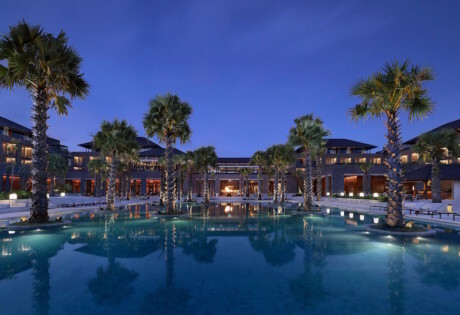 A graduate of the famous Vidal Sassoon hairdressing school in London, Jerry Humphries has been running his salon at the Nusa Dua Beach Hotel for over ten years. Using only the very best products in his hair salons (L’Oreal, Wella and Nexus), there’s a whole host of fabulous restoring treatments available here. Our fave is the Hot Oil hair treatment, which restores and maintains moisture for excessively dry and brittle hair – perfect for a post-beach day revive! Jerry Humphries, Nusa Dua Beach Hotel / Lobby area, Nusa Dua, p. +62 361 771 210. Open daily 9am – 6pm. Add Ashari to your speed dial list under “on-call glam squad”! Ladies (and gents) add Ashari to your speed dial list, stat. These guys are your new best friend, your glam squad if you will. 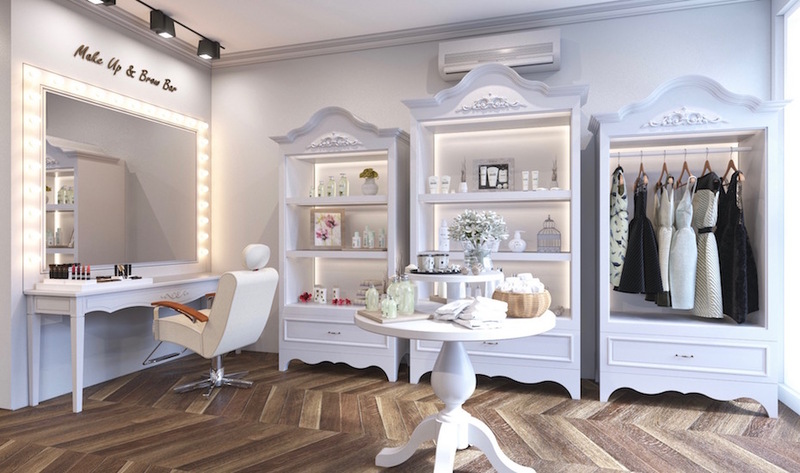 Bringing glitz and glam direct to your doorstep, Ashari is Bali’s mobile hairdressing and eyelash extension service that we can’t live without. 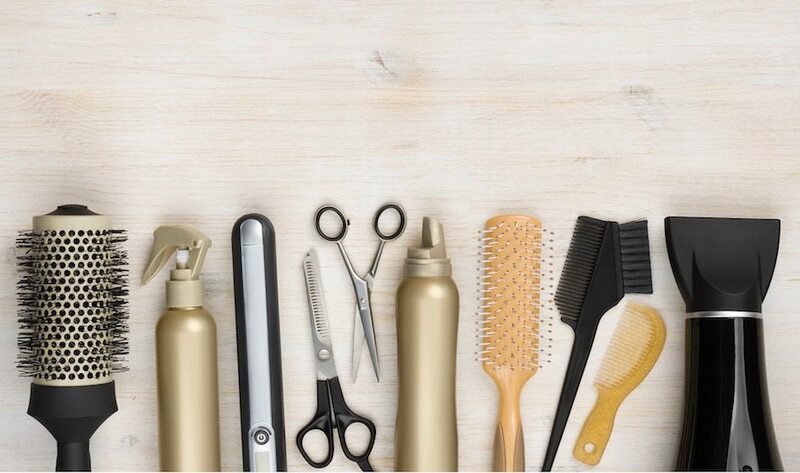 Using only the best quality products, Ashari’s hair stylists and technicians are the bee’s knees, transforming your mop from tangled frizz to superstar sleek – all in the comfort of your home, villa or hotel. Hallelujah! Ashari, available in Kuta, Legian, Seminyak, Kerobokan, Berawa & Canggu, p. +62 858 4744 1714.